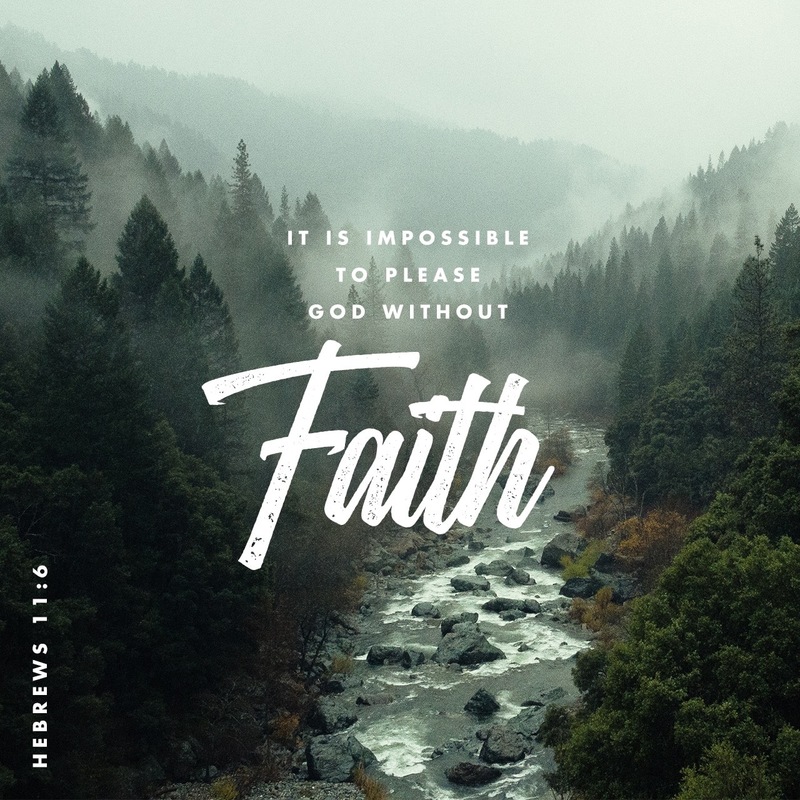 So a while back I started this bible challenge called ‘I’m enthusiastic ‘ and on the last day of my challenge, the book of Hebrews 11 sprang up and I personally felt like God directed me to read this whole chapter and neighbouring chapters. Upon reading, I felt like I was brought back to the time I was preparing to leave to work in NYC, my final weeks at uni finishing my dissertation, as well as my first couple of weeks working Saint Laurent which were around the month of May. Three very different times in life however through exercising one thing, would then change my total outlook on how I approach every day with the many tasks at hand; faith. Hebrews 11:1, easier said and heard rather than practised – I know, think about when you hear the commentary of athletes that train so hard and a sudden injury occurs but they still carry on, the reporter would typically ask how did they manage to carry through – these athletes are trained to see the end, no matter if there is a gold medal, silver, bronze or none. They are train to see through to the very end, no matter what. Through their faith, the people in days of old earned a good reputation. Hebrews 11:2 talks about the elders who have a good reputation because of their practising faith. Sisters (and your brothers) during your last moments at university, A-Levels, GSCE’s or simple application deadline approaching. Do what you are supposed to do in preparation with faith that God will surely see you though. When I was getting ready to go travel to New York City, it was the ending of the month of May and I was packed, it was a true testimony in the journey from the very beginning – applying on a whim, favour paying my visa etc. All of a sudden the support (which I honestly expected) from family and friends just vanished one by one; there were only three people to see me off at the airport and my immediate family are minimum seventeen. I had started to doubt the point in going and soon after random stuff started to break and I had to fork out more money. I remember asking God, ‘yoooo, whaum to mi pennies chargie ?’ The reply was simple ‘ your faith decreased’. It is pointless to pursue something without faith. Faith is the pushing force that will take you from where you want to be, higher then you imagined. Sometimes through walking in faith you can look incredibly stupid to others, like you are optimistic about something that is absolutely impossible to do with everything that is against you. What if Noah listened to everyone that probably laughed at him building day by day? They laughed at him until they realised that his faith brought him safety and life and it was too late for them! When it came to my final major project and dissertation, I knew what I wanted to do but had no idea how to go about doing it, but with the faith I had with God saw me through to finishing, producing quality pieces of work and graduating. What I absolutely love about Hebrews 11 is how it shows example of faith from the past and at the dawn of history which we can see now. Following on into the later verses of the chapter, you see how faith impacted the future generations of Abraham, how God tested his faith with his only son Issac. This somehow reminds me of when I 1st started my graduate job and all of the adjustments I had to make which were low-key presumed sacrifices but as per usual, God showed up and showed out because I believed through faith I would be fine. You are NEVER alone when you are going through a sea of trials. Your season is merely preparing you for the next chapter (think of the saying, summer body is made in the winter). Trusting in God to guide and see you through. It may not seem to make sense, but the heavenly atmosphere does not have the same understanding frequency as earth. If you believe that God created heaven and earth, as well as you, acknowledge Him accordingly and you will openly see how he directs your path. Written by the beautiful Olivia.